What's more is that these yummy treats are gluten-free! The Signature Dark Chocolate is flourless, while the Black Forest is not and contains kirsch-soaked alcoholic cherries! Yums. 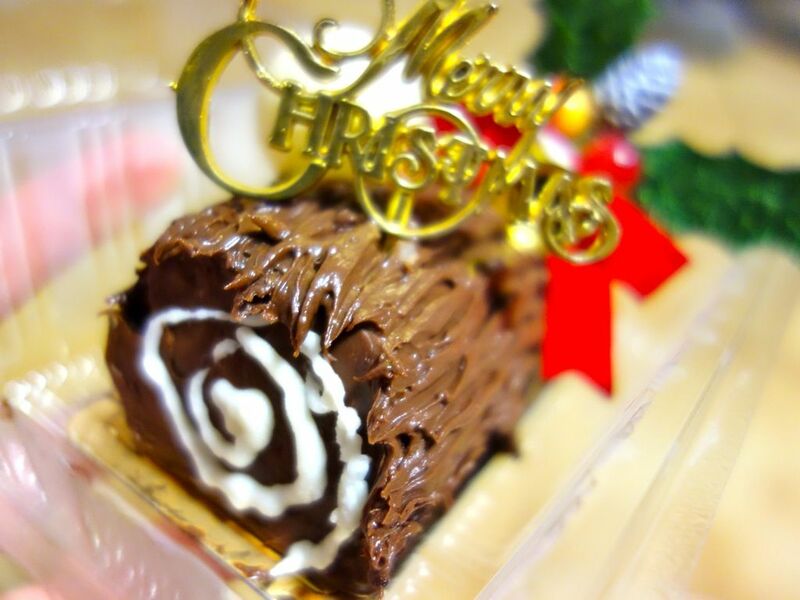 These huge logs come in 500g ($32) and 1 kg ($52) and there is an early bird offer that ends 2 Dec ($28/$46). 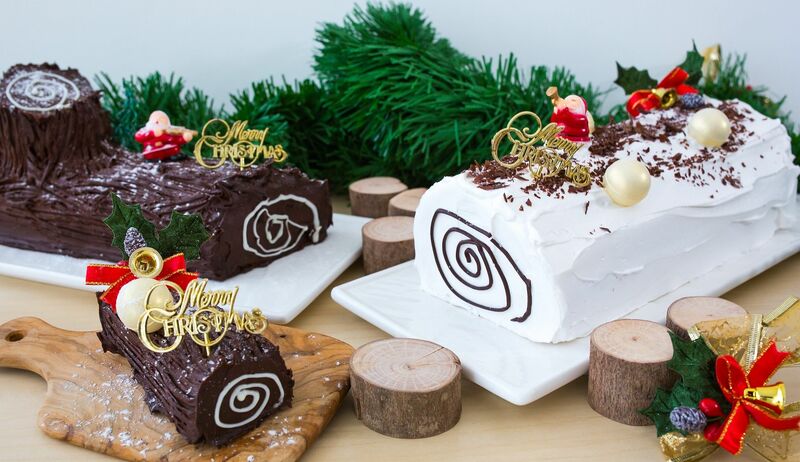 For gifting or for personal indulgence, Smoulder has shrunk the logs and made bite-sized versions of their Signature Dark Chocolate and Black Forest cakes. I easily devoured a log by myself! Each log only costs $5. Be warned that the cake is very dense and is more brownie-like that cake-ish. I found them a little on the dry side. 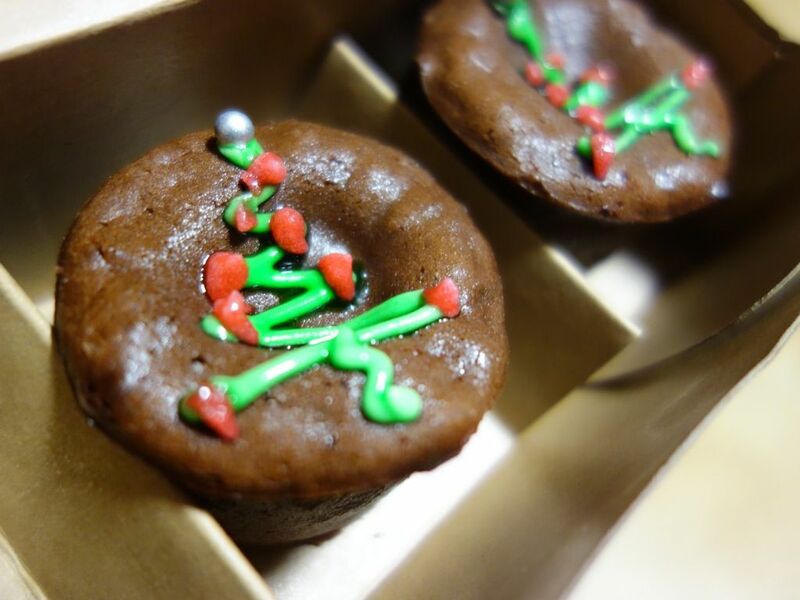 Another special edition that should not be missed is the Dark Chocolate Peppermint Lava Cake. Definitely no sharing for this one. I love the the minty and rich molten center. Sinful but delightful! Hurry go get your hands on them. The 3 piece set goes for $8.20 and it's $24 for the 9 piece set. Here are the other lava cake offerings at Smoulder. http://www.ms-skinnyfat.com/2012/07/dessert-review-smoulder-lava-cakes.html. Thank you Smoulder for the early Christmas treats!